Why is Bloo 88 my favourite place to eat in Sheffield? Some of you may or may not know, but I have not always lived in Sheffield... in fact I have 3 lived in 3 other places dotted around the UK before actually deciding Sheffield is the place I need to be. However, as my boyfriend, Simon has been at University in Sheffield for the last 3 years this has meant that prior to moving here permanently myself, I used to visit a lot - and thus subsequently found some of my favourite places to eat and drink on my frequent visits to the city. This brings me to chat to you all a little bit about my favourite casual place to eat in Sheffield, which is Bloo 88 situated on West Street in the City Centre. I am pretty sure if you are from Sheffield yourselves that you will have been in and sampled the pizza, tasted the cocktails & enjoyed the atmosphere - but if not then let me tell you a little bit about what its all about and why I love it so much! 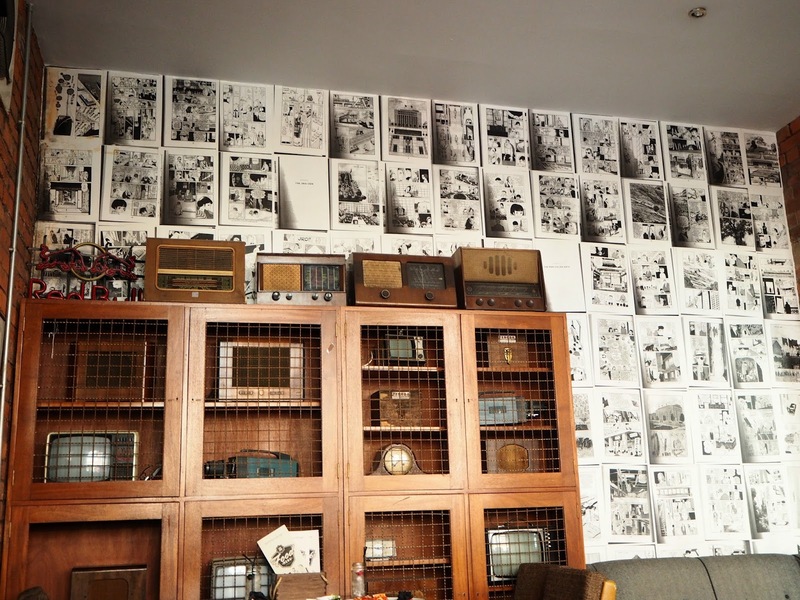 The minute you walk into Bloo 88 you can instantly tell its a very chilled out, quirky, homely vibe and I personally think that this is because of the décor and interior. The décor is all very unique, put together and quite random to be honest - But in a good way! 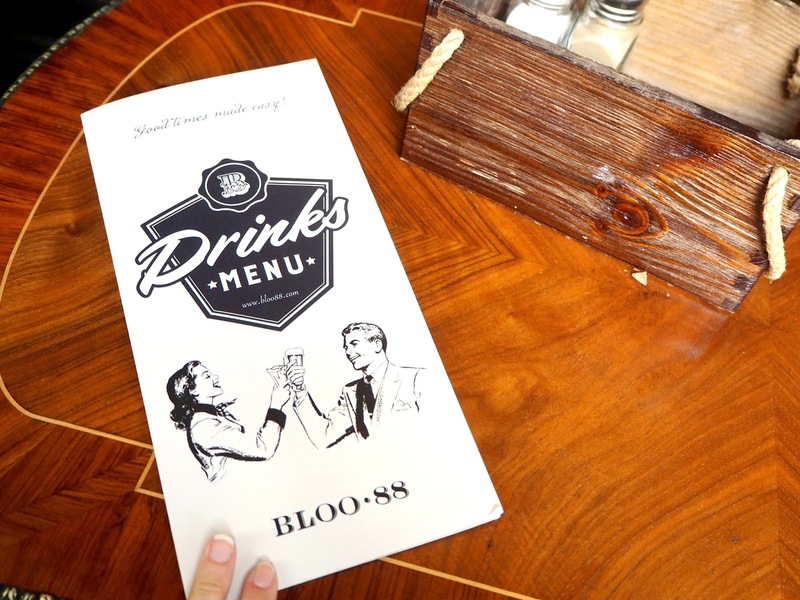 I feel as though Bloo 88 has a very vintage vibe about it, with the use of jam jars as glasses, old wooden chairs, chalk boards, and old pieces as decoration. I just love it. The lighting also makes the vibe very chilled to me, because in the evening time the lights get dimmed and it changes the atmosphere entirely. 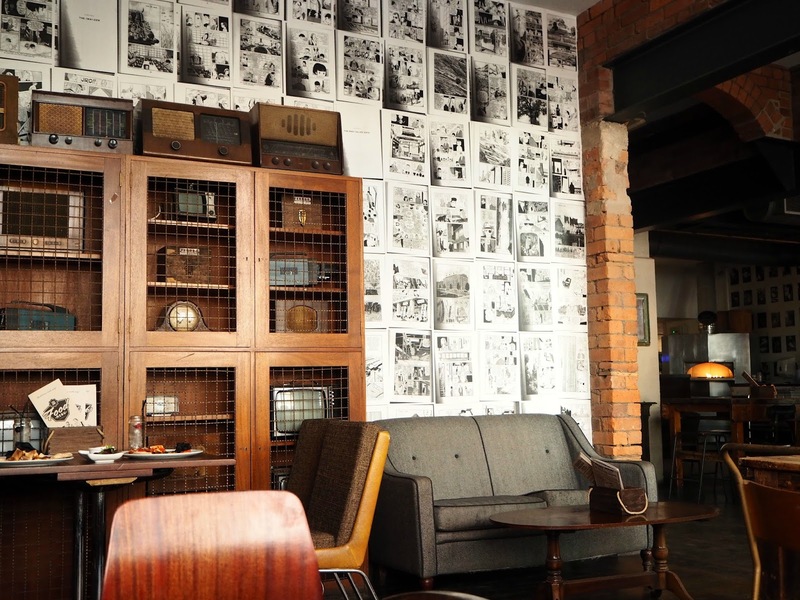 For me, it always adds to my opinion of a place when I go somewhere, and the decor stands out from the crowd or just looks like some effort has gone into making it look so good! 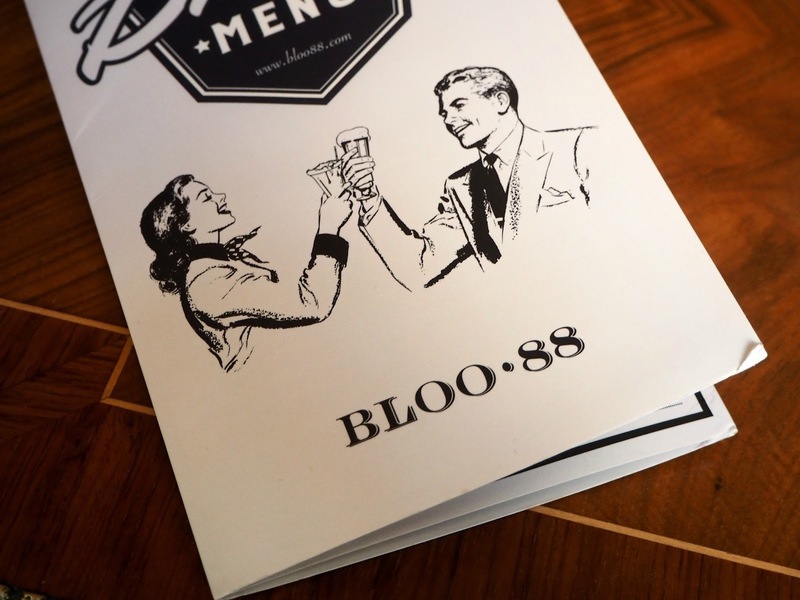 Bloo 88 is very unlike most places I usually go to eat and drink, and I just love it! Now obviously, the main reason that Bloo 88 is my favourite casual place to eat in Sheffield is obviously because of the food and drinks! I have been going to Bloo 88 now for roughly around 4 years and it definitely holds a very special place in my heart as its where myself and Simon used to spend so many date nights when we used to get to see each other much more rarely! Theres been many a tear shed in Bloo 88 because it used to be a stop off point for me on the way to the train station when I headed back to Newcastle and never got to see Simon for another 5 weeks. Besides the memories Bloo 88 holds for me, I am also absolutely crazy for the food!! I am guilty though, of only ever getting one pizza whenever I go - and that is simply because it has every single one of my favourite toppings right there on one pizza!! It is the Mediterranean and its essentially goats cheese, garlic mushrooms, tomatoes, spinach and cheese! I may as well be a vegetarian sometimes because the foods I prefer are all veggie! If you like all of the above foods then this pizza is 100% for you and I recommend you give it a go! Simon always goes for a pizza with spicy meat of some kind on, and his usual choice is Chicago! 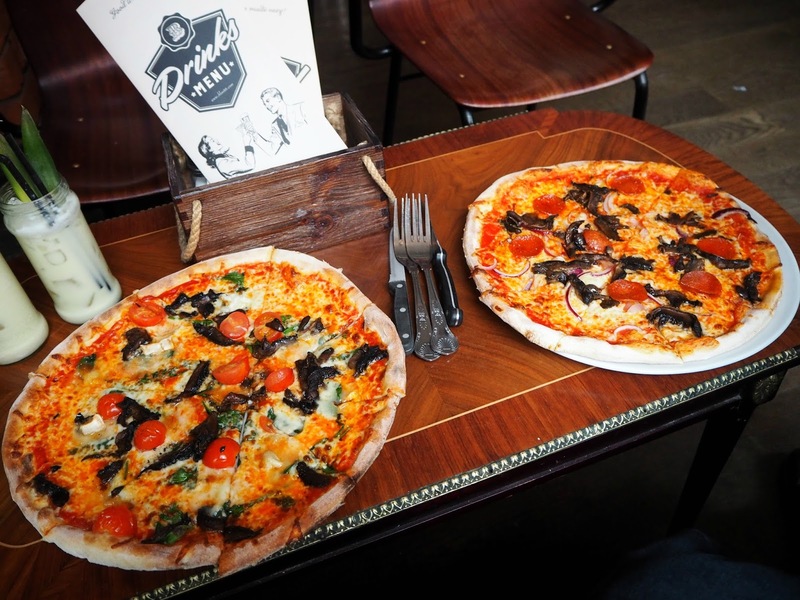 Another reason that bloo 88 is always a winner for a 'casual' meal is because they usually have the 2 for 1 deal on their pizzas so you actually only end up spending half of what you set out too - which is always a bonus!! Sometimes when we head to Bloo 88 I just get a soft drink, but if not then I usually choose from their pretty incredible cocktail menu!! 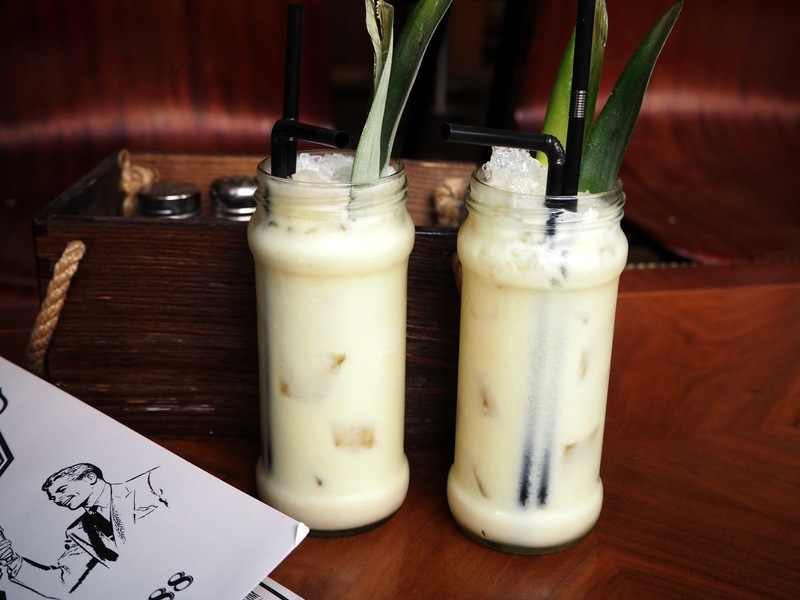 Recently when I visited I grabbed a pina colada and the happy hour deal was on which meant I grabbed 2 for £9 which is an amazing deal! There is something for everyone on the happy hour too, from beer to wine and if you don't fancy that then there is definitely a cocktail you would like on their menu! 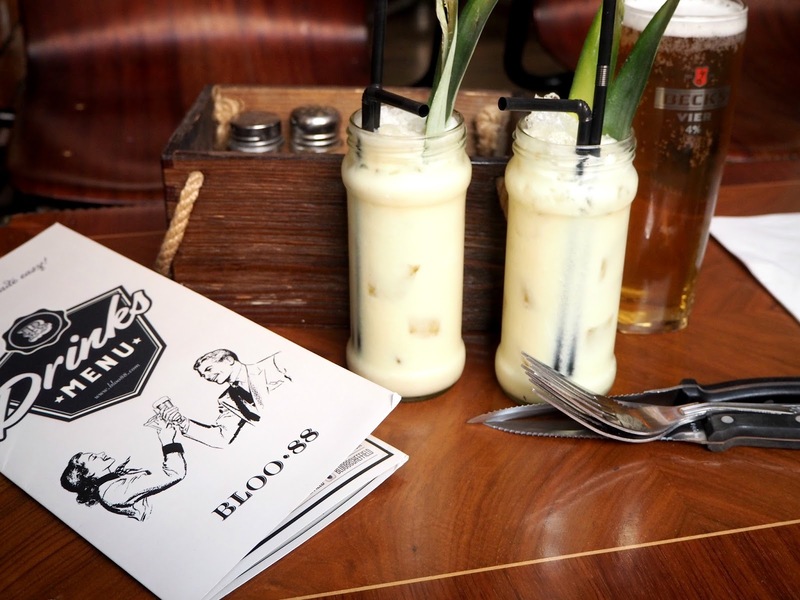 So now you have seen just a little sneak peak at some of the food and drinks you can grab at Bloo 88 in Sheffield! 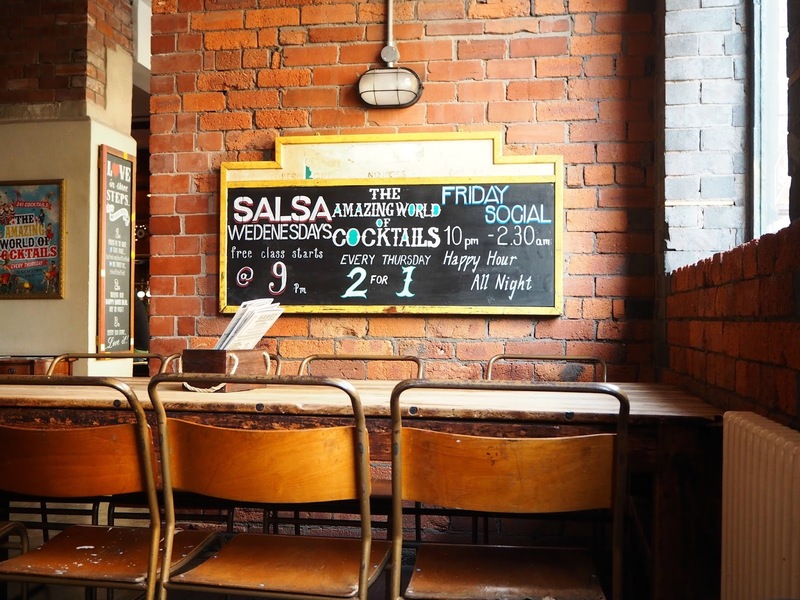 This is easily my favourite place to eat in Sheffield throughout the day or even just for a bite to eat for a night out - the food and atmosphere is amazing and the value for money is incredible too!! Let me know in the comments below what you usually grab to eat and drink there if you have been too! Also let me know in the comments below of any restaurants in the Sheffield area which you think I need to try! I am open to trying anything at all! !